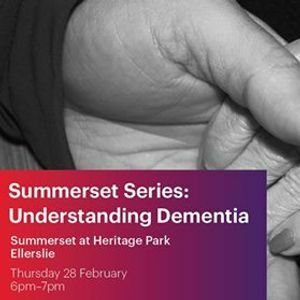 Come along to our Ellerslie session! 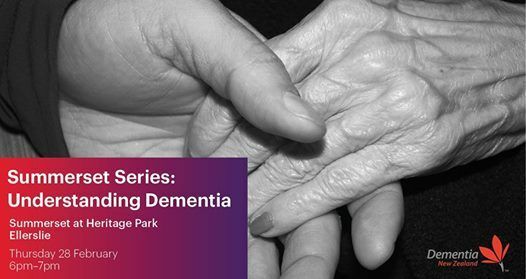 We're partnering with Dementia New Zealand to host free public talks on dementia. This is one of a national series, and we invite caregivers, concerned friends, or family members to come and hear expert advice. Wine and cheese will be served. RSVPs are essential, please email: ZWxsZXJzbGllICEgcmVjZXB0aW9uIHwgc3VtbWVyc2V0ICEgY28gISBueg==.